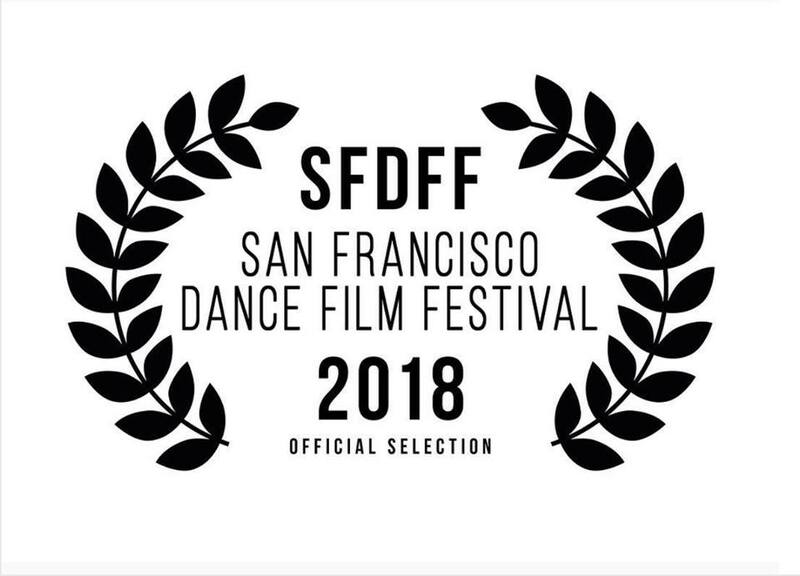 “Wildfires into the Heartwood” a film by SoCo Dance Theater commemorating the impacts of the 2017 wildfires, has been selected by the San Francisco International Dance Film Festival. 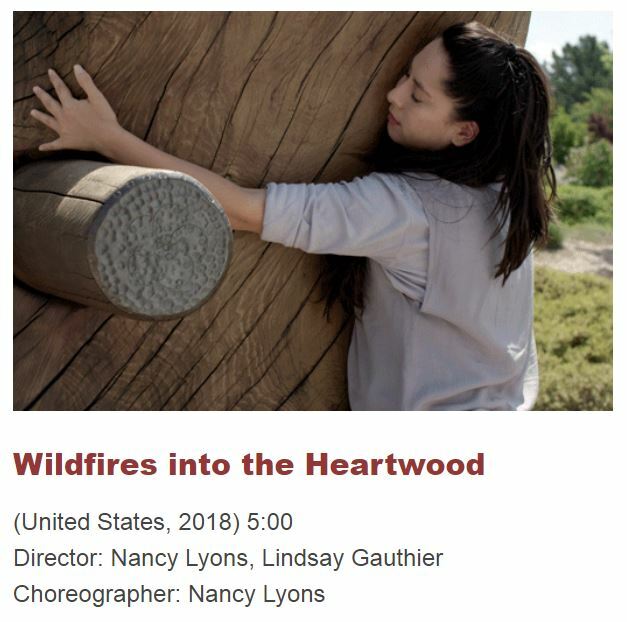 SoCo Dance Theater, a multi-generational contemporary dance company based in Sonoma County, created the film “Wildfires into the Heartwood” following the 2017 fires in recognition of the sculpture garden at the Luther Burbank Center for the Arts that was damaged during the fires. The film features footage of “Root 101” sculptures by Bruce Johnson taken a few months prior to the fires and celebrated with dance and music, and then shows footage of the damaged sculptures after the fires.